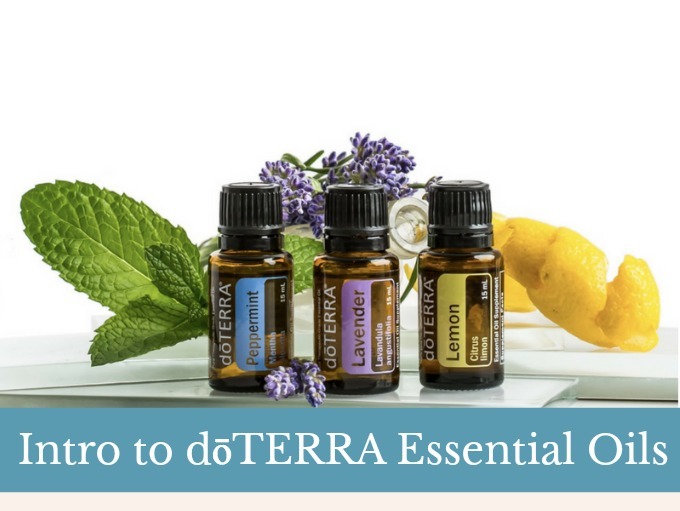 What are dōTERRA Essential Oils? 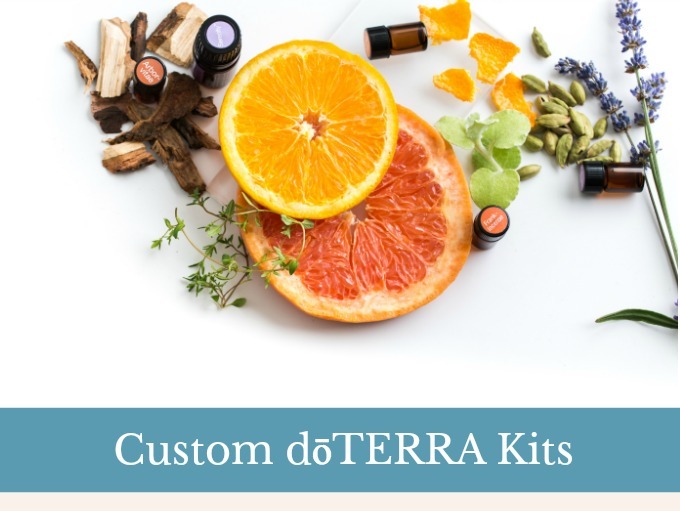 dōTERRA essential oils are natural, pure extracts which are distilled from plants for health benefits.These essential oils contain hundreds of different compounds, providing complex and versatile abilities to combat threats without building up resistance. 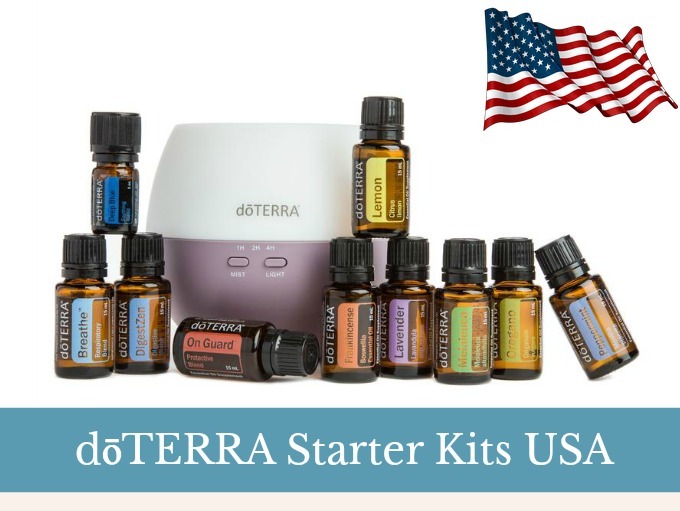 The work with the body to address issues and root causes on a cellular level. 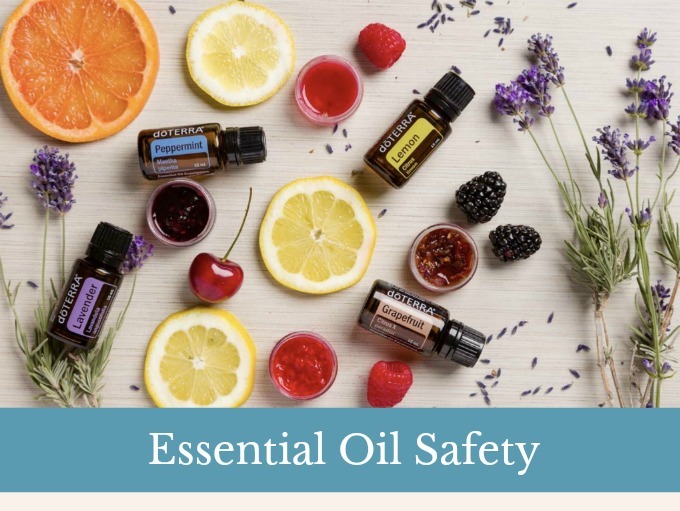 dōTERRA essential oils are highly concentrated so a little goes a very long way and they are a safe, effective, affordable, and an alternative to many synthetic products/remedies. 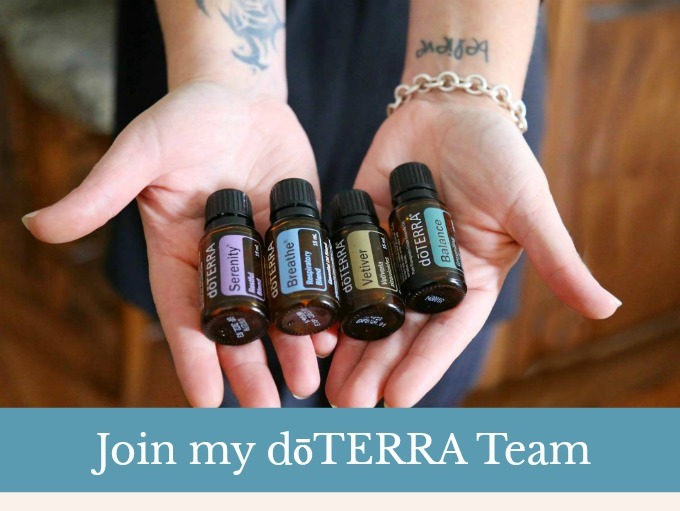 How do I use dōTERRA Essential Oils? Topical Use: Apply to bottoms of feet or affected areas to target specific needs. 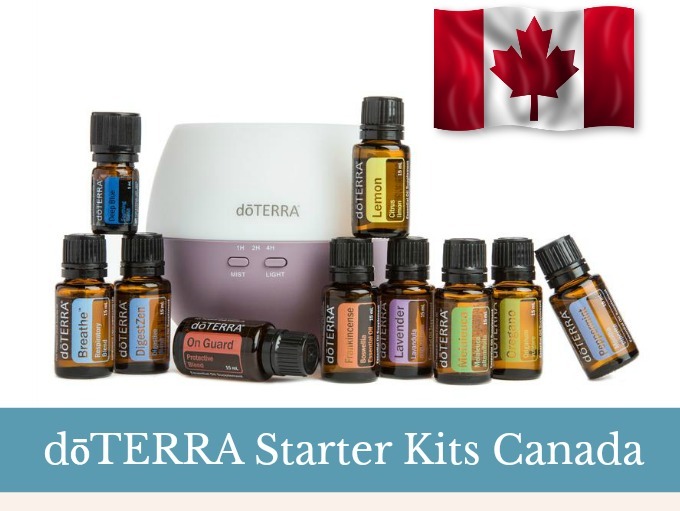 Use with fractionated coconut oil for children or sensitive skin. 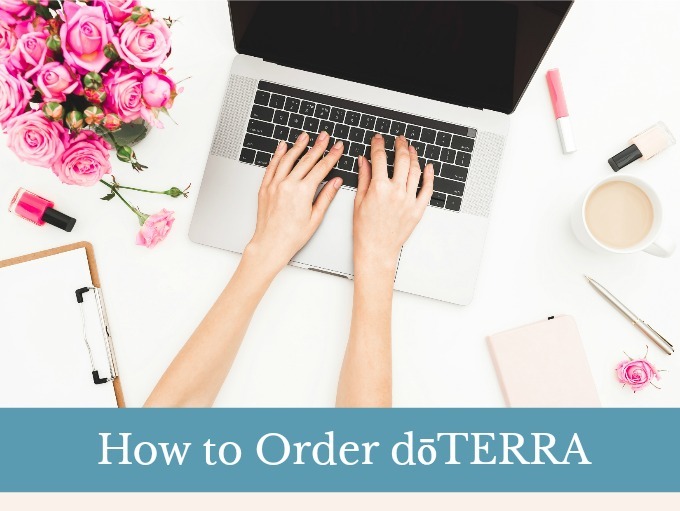 dōTERRA has a vast array of essential oils and product, here I am highlighting some of my clients’ favourites. 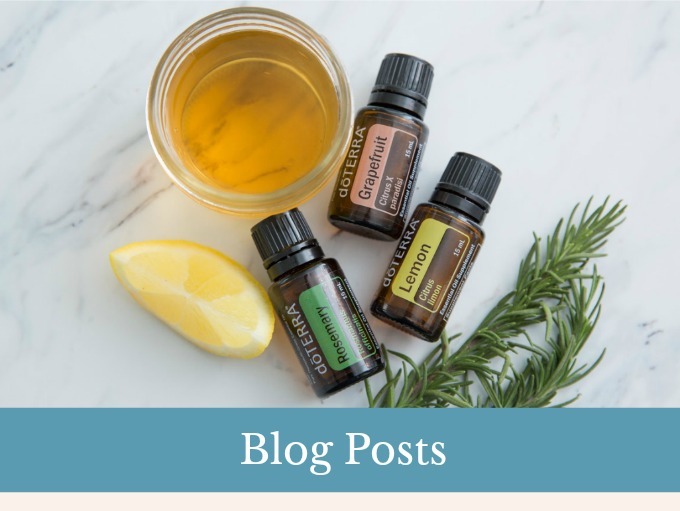 Click on each image below to be taken to a blog post about each individual oil and their uses.